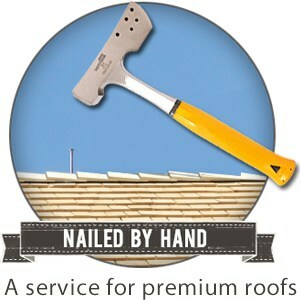 Info on roof repair in the greater Houston area. The roofers are coming! Five things to know before your job gets started. Make a great first impression and get the most out of your initial contact and subsequent meeting by mentioning these five things. Three reasons why your attic ventilation could make or break your roof! How much for a quick roof repair? The problem with using nail guns for composition shingles. Using the Better Business Bureau to check out a roofer in Houston.